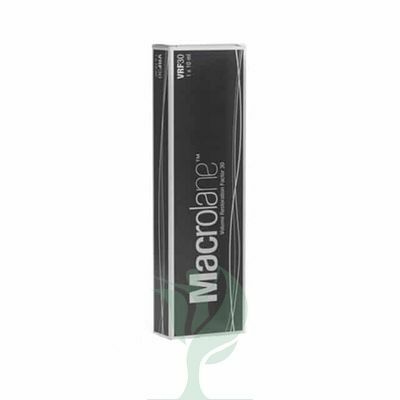 Buy Macrolane VRF 30 10ml from PDCosmetics to enhance or fill areas of the body. 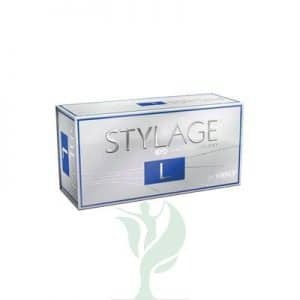 Macrolane VRF-30 10ml is similar to dermal fillers such as Restylane because it contains hyaluronic acid. 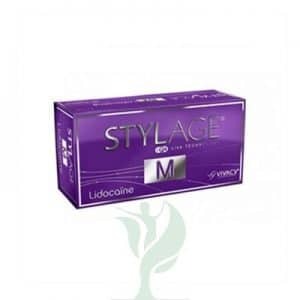 Nonetheless, the hyaluronic acid in Macrolane is thicker and more viscous, making it suitable for injecting into larger areas requiring a larger volume of hyaluronic acid. The non-animal stabilised hyaluronic acid (NASHA) gel in Macrolane VRF-30 10ml will not migrate from the area treated and can maintain the volume for about twelve to eighteen months, depending on the area treated and how much is used. Of the two Macrolane formulas, VRF-30 is thicker and more suitable for larger, deeper areas, although the two types of Macrolane can be used together to achieve the desired effect. People choose Macrolane VRF-30 treatments for many different reasons. Some people want to enhance areas such as their buttocks, calves, or pecs without resorting to plastic surgery. The hyaluronic acid in Macrolane VRF-30 is similar to what is naturally found in the body and the treatments are minimally invasive, giving patients the results they desire with less risk than major surgery. Other people were born with hollow areas, have been ill or lost weight unevenly, have had liposuction that resulted in hollows and unevenness, or have large, deep scars. Macrolane VRF-30 10ml can restore volume to these areas, giving the skin a more even, smooth appearance. Originally plastic surgeons used Macrolane VRF-30 10ml mainly for breast enhancement, but this practice is being questioned. Radiologists are concerned that the thick hyaluronic acid in Macrolane VRF-30 could hide lumps or other defects on mammograms, making it harder to detect problems such as breast cancer. 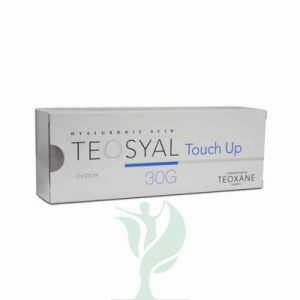 Otherwise, you can use Macrolane VRF-30 10ml on most areas of the body, other than the face, that require the addition of volume to give the skin a smooth, even appearance.